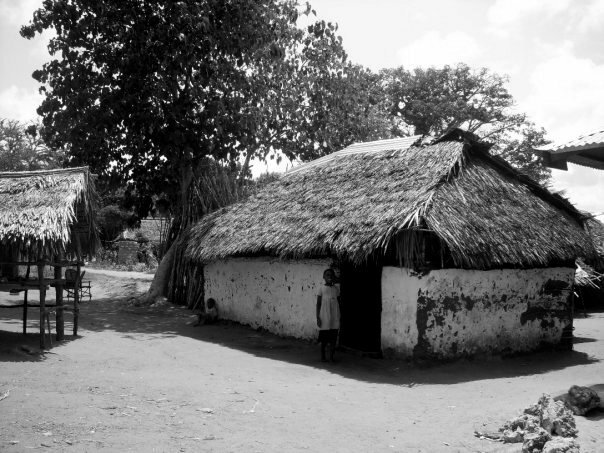 Today I have selected pictures of houses taken in different parts of the world. I used to play a game while travelling when I would guess people’s life just looking at their houses. Look at my house and you’ll know who I am! Houses are so interesting, they stimulate our imagination whether we are little or grown up! 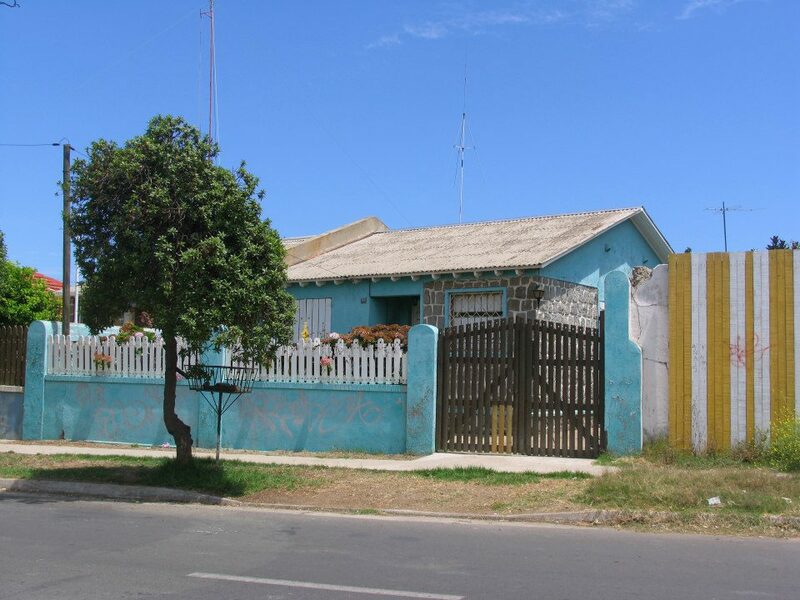 We invente and believe crazy, creepy, gloomy, extraordinary stories about particular houses. 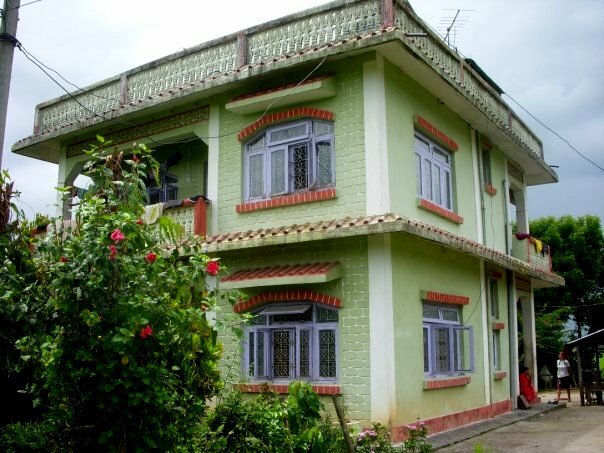 This house is located in South Nepal, close to Chitwan National Park. Marcella and I lived there for 5 weeks, doing yoga on the rooftop, sleeping on flat wooden bed, chasing spiders in the bathroom, eating daal baat (rice and lentils) in the kitchen and eating goyavas while remaking the world in the patio. 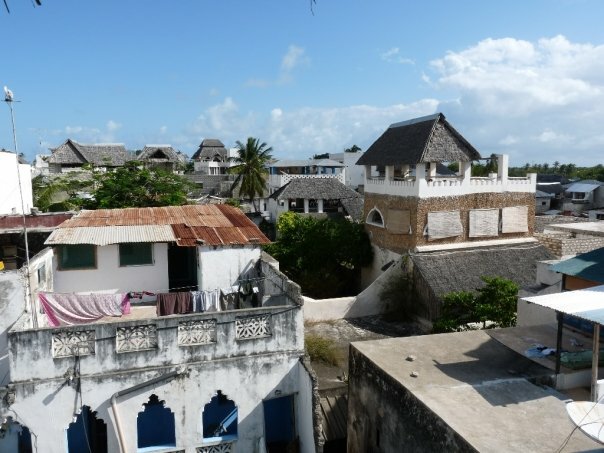 Lamu is a remote city in Kenya that you can only reach by boat. It is know for its high housing and hundreds of Mosques. Staying in Kenya, those houses are much more common. 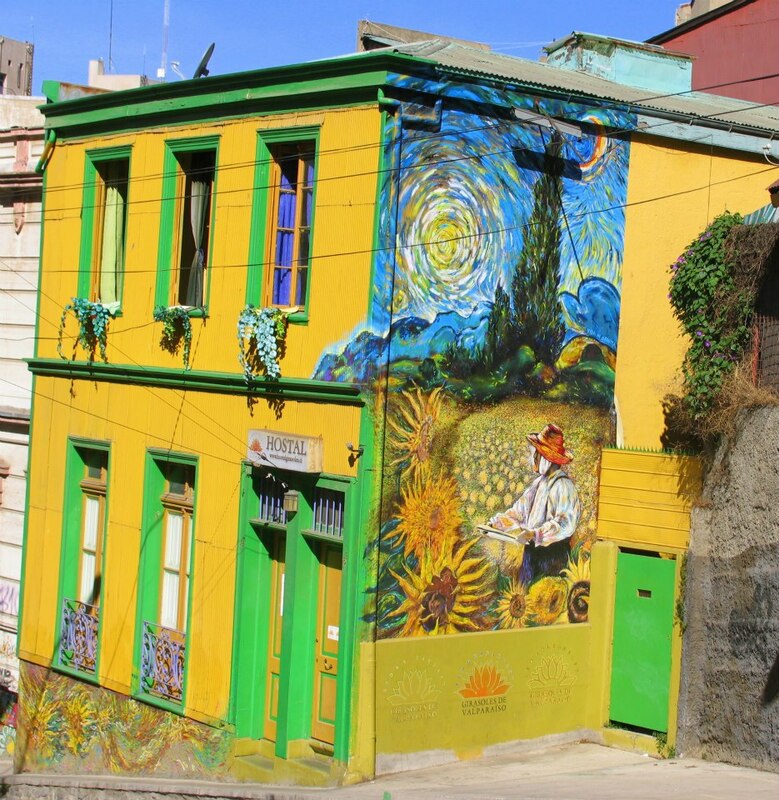 With a touch of Provence, this house located in Valparaiso, Chile, is a piece of art! See that one? 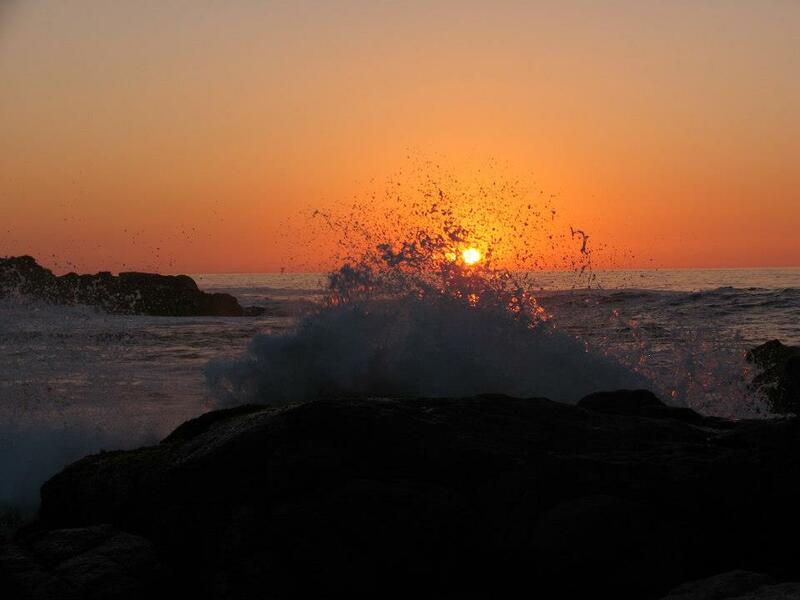 It is in Quintero, Chile, and can be a secondary home at the beach where you can have friends coming over for the week end! Such a perfect time for a BBQ! What do you think? 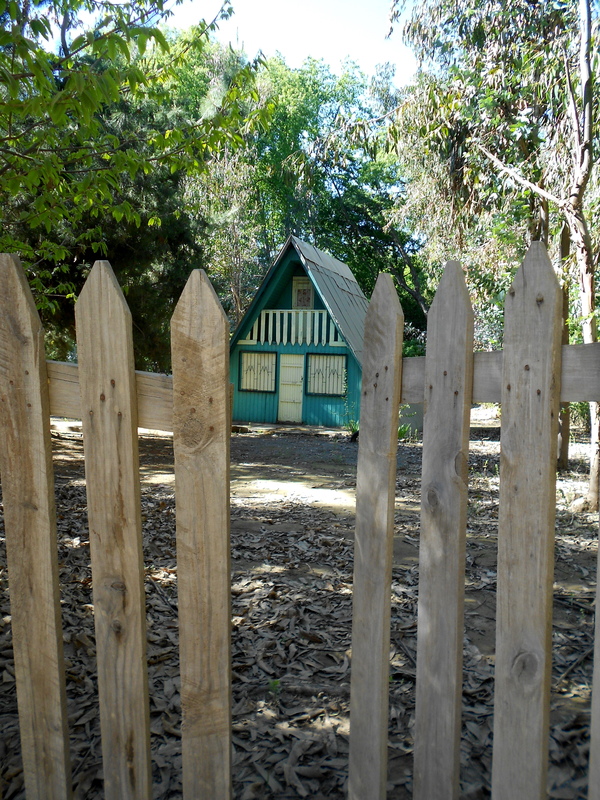 What about this little house, in the woods? It’s in Vilces, Chile! I have heard scary stories about it! 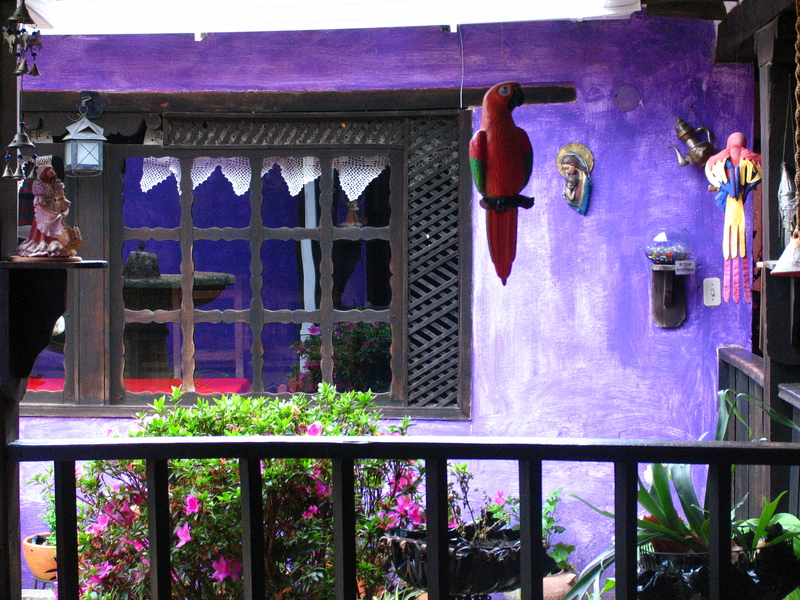 With all those colours, this house located in Villa de Leyva in Colombia, has a soul! 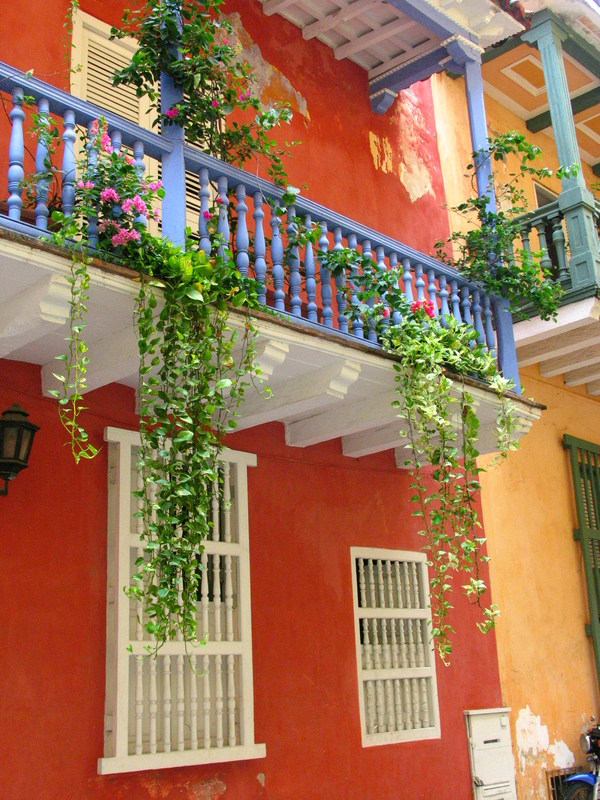 More colours but with a colonial style, this house is sourrounded by other beautiful houses as exotic in Cartagena, Colombia. Balconies have always something romantic to tell! It is my turn to share with you a glimpse of my favourite travel memories. Although, I have lost many of my travel photos when I was backpacking… My old beloved canon got stolen in Chile after a month of traveling on my own through North of Chile, Bolivia and Peru! I was lucky enough to meet wonderful people on my way who sent me back pictures we took together. Merci les amis! 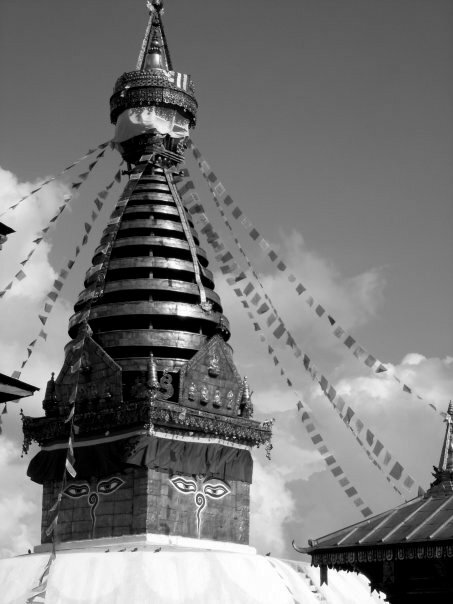 Black and white picture revealing all the colours of Nepal’s spiritual and traditional soul: the start of an unforgettable vounteer experience(s). 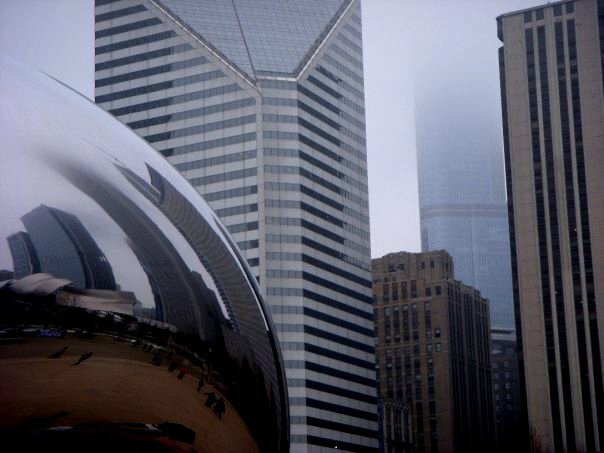 I had a magical experience, while living and studying in Chicago. I loved it all! Look at this “magic” bean and see what it reveals! This city has a soul, that’s what I’ve heard and then confirmed. 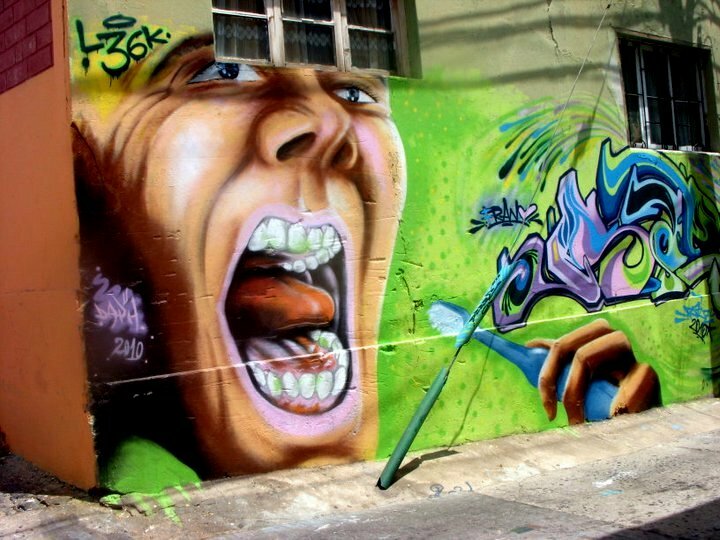 Getting lost in the streets of “Valpo” is the means to discover its unique urban art and the views of its famous bay. This picture was taken when I went there for the first time! Love at first sight! The most impressive landscape I have ever seen! The jeep takes you through changing moon-like sceneries right at the border of Chile and Bolivia. 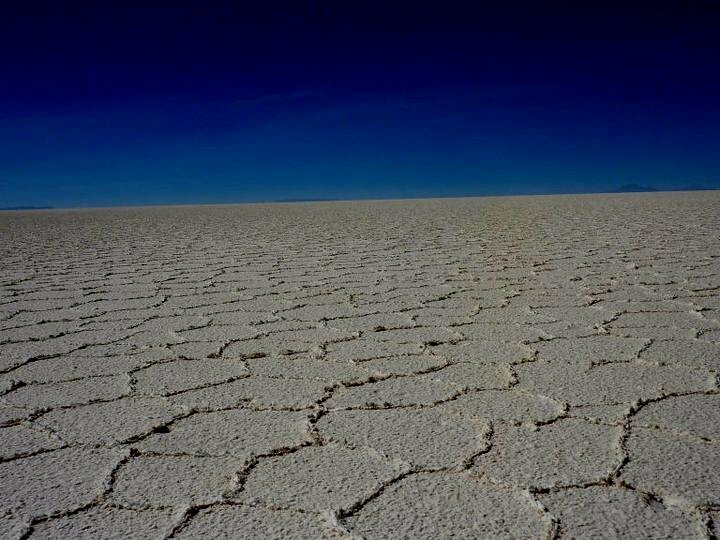 At the salar, you get off the jeep and can take dream-like pictures! After a long drive to the coast, we arrived just in time for the show! And had “once” (tea and biscuits) by the ocean. It was summer. Such a relaxing time. 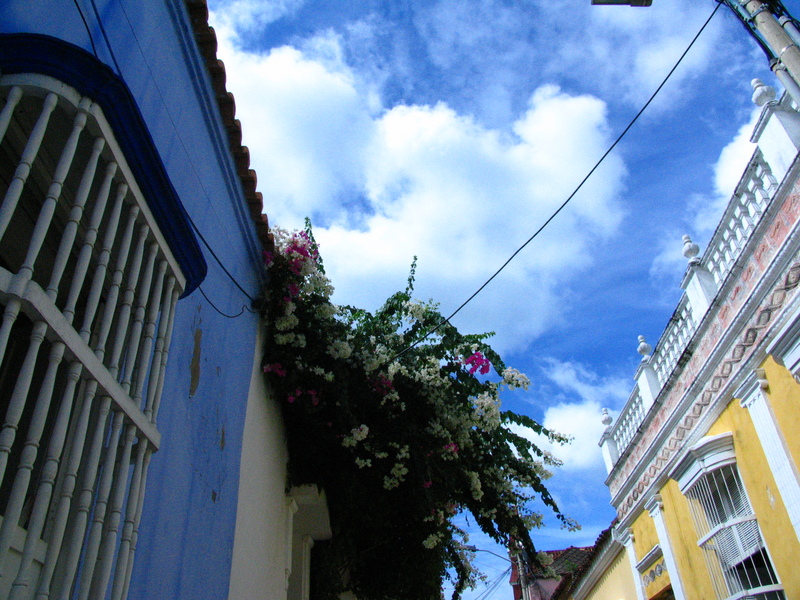 This is my favourite city in Colombia, full of colourful houses, wooden balconies, exotic flowers and set in the unique landscape of the Caribbean. 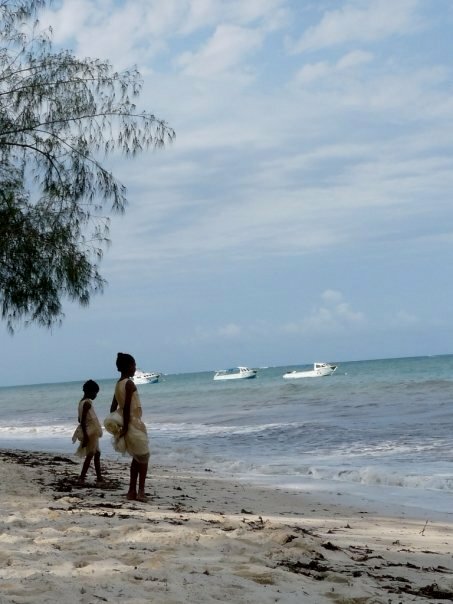 Haïti is surprising! 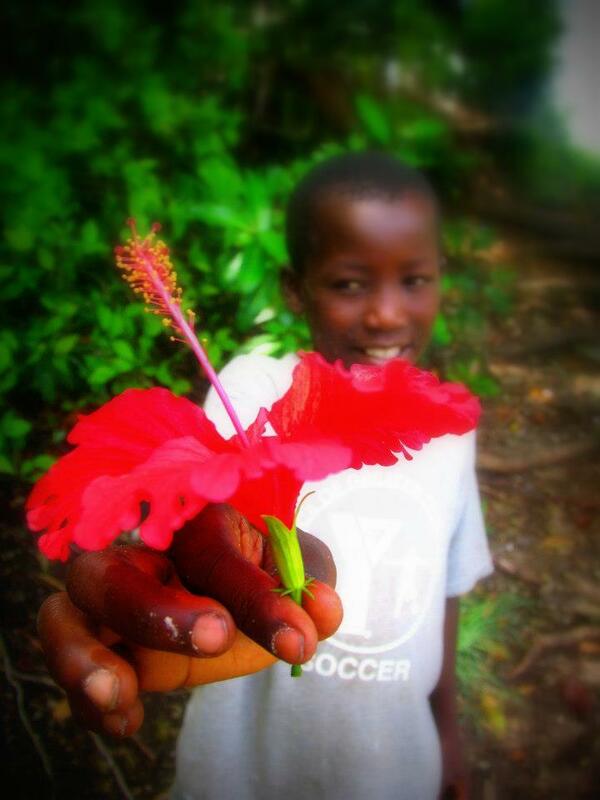 Haïti is irresistible! Although its capital is overwhelming and chaotic, its hidden islands are quiet and peaceful. 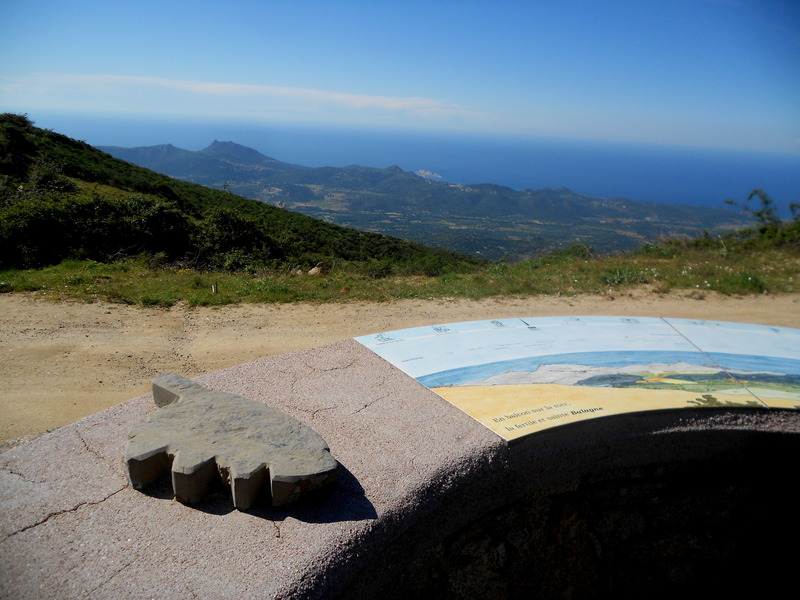 French Island, Corsica, is also known as the island of beauty! True fact! Perfect for a mother-daughter get away of hiking and tasting unique cuisine. I went to another part of France, to the Pyrenees, and it was as if I were traveling far away! There, people speak a dialect, have their own traditional dancing and singing and live in the middle of the mountains. 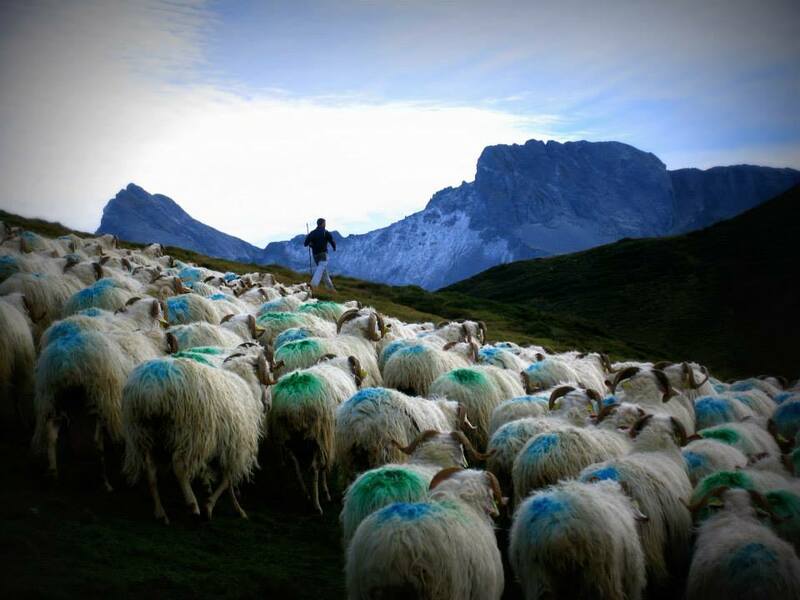 I helped a shepherd taking his 130 ewes down the mountain before winter. The surrounding was stunning!